Disclaimer: This is a sponsored post however all opinions are my own. UnitedHealthcare is not affiliated with the interview subject in this piece, or his employer. It’s that time of year. You know when things are beyond busy and we’re running from work, to school, to soccer or dance, then back home for homework and dinner. Juggling parenting with after school activities and home life can be tricky, especially when you want to keep your kids as healthy as possible. And when your kids play sports there’s an added worry, we don’t want our kids to get hurt. But how do you keep them injury-free? It can happen in the blink of an eye; a twisted ankle, a strained muscle, cramps, or even a broken limb. But there are ways to keep our kids safe when playing sports. And I was surprised to learn some of these tips are pretty simple from Bill Foran, a certified strength and conditioning specialist who just happens to be the man in charge of the Miami HEAT’s physical fitness training. A former Elementary Physical Education Teacher, Foran has been with the Miami HEAT for 25 years and trained athletes like Lebron James, Dwyane Wade, Shaquille O’Neal, and Ray Allen. 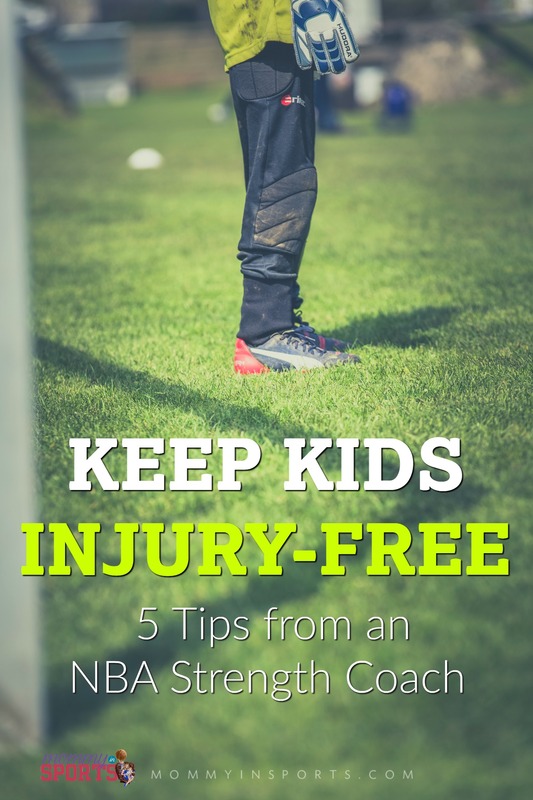 He now shares his tips for parents to keep kids injury-free on the field and in life! 3. Hydration is Key – It’s not surprising to hear that young athletes need more water. 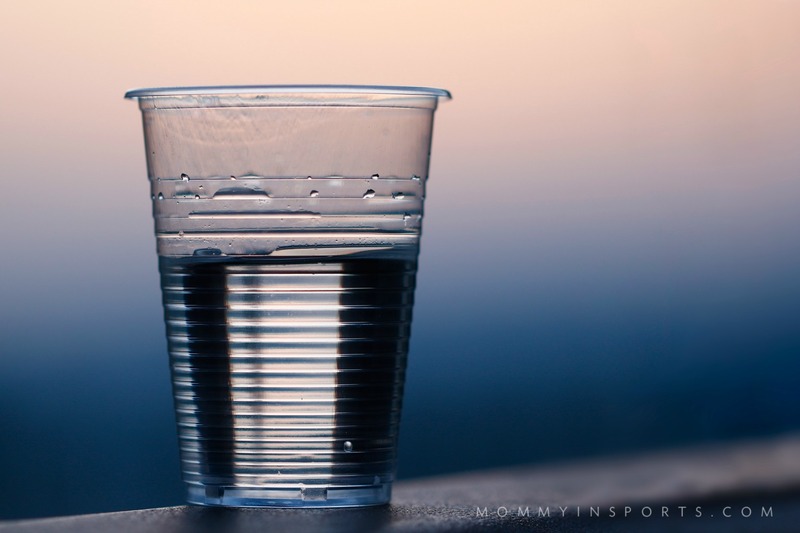 “Hydration is so important, most young kids live in a dehydrated state. They’re not getting enough water. 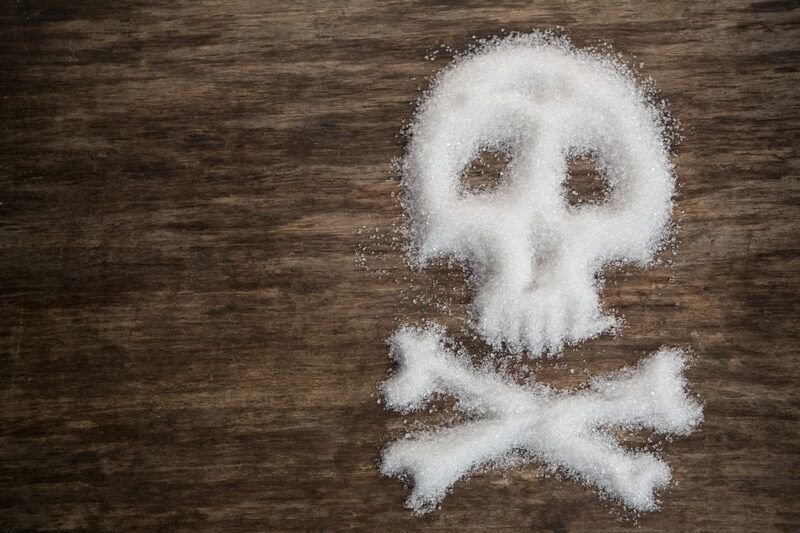 What they drink in soda and fruit juices is sugar. If they can learn to enjoy water makes a huge difference. 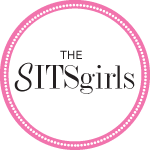 I always say start them drinking water as soon as they wake up, and they’ll feel a huge difference and will help prevent cramping.” If you are having a hard time getting water into your kids, read this. And if you’re not sure of the proper amounts per age, here is a great guide. 5. Get Their ZZZZ’s – When our little athletes work hard, their bodies need rest too. But most kids aren’t getting the proper amount of sleep each night. “Sleep is a huge problem in our society and the number one thing for growth and recovery. Most athletes are not getting enough sleep, and they need it, especially after exercise.” Here’s a chart of how many hours of sleep kids need per age. Bottom line we need to put our kid’s health first if they are to succeed in anything in life, including sports. But no matter what we do, we can’t shield them from accidents. Sometimes injuries happen, and when they do we need to be covered. That’s why having the best health insurance is so important for families. UnitedHealthcare is a great choice because of their innovative tools and resources. Can’t get to a doctor? They have virtual visits! Need to ask a question of a nurse? There’s a 24 hour nurse hotline. There’s even a mobile app to help you on the go when you need healthcare information. UnitedHealthcare can also help you understand the right plan to purchase for your family by participating in new activities and sweepstakes! Sometimes healthcare terminology can be confusing, and UnitedHealthcare wants people to feel confident in knowing what they’re buying when it comes time to purchase a plan. So they’ve introduced two fun and interactive sweepstakes where you can win $100 weekly or $500 monthly on their website! Crossword Puzzle: What’s the Word runs until November 30th, and is a fun interactive crossword puzzle. It’s a terminology game where viewers can fill in the correct word in the puzzle for the definition that it matches. 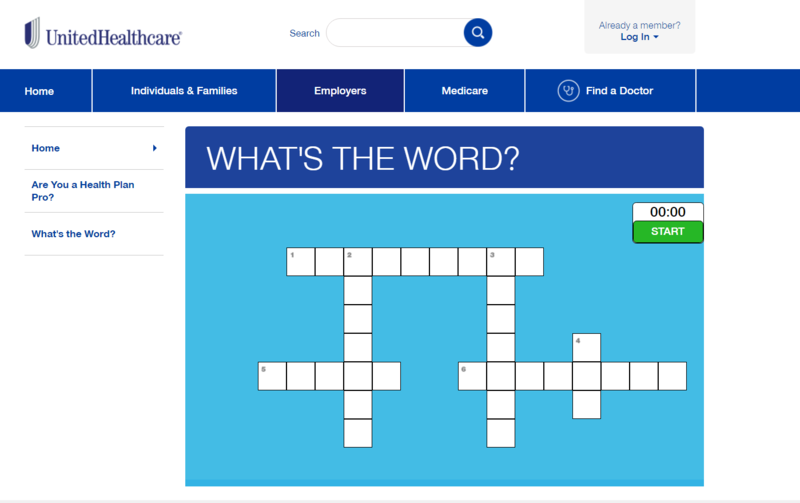 Please go to the UnitedHealthcare site and complete the puzzle. When you finish, you will be entered to win a prize! A UnitedHealthcare quiz to test your knowledge of terminology. A fun match game that teaches you all about health plan accounts like the HSA. 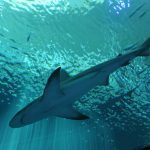 FSA, and HRA that can help you afford those visits. A slider tool to decipher the difference between out-of-pocket costs and premiums. Lastly, You may be wasting money by going to the ER when you could just be going to Urgent Care or using Virtual Visits through your health plan. Figure out which services are most or least expensive by ranking them yourself! Once finished, your name and email will be entered to win a prize! This will also help you do more research to know that you feel confident in the best health care plan for your family. There are separate prizes for both contests, so check out What’s the Word or Are You a Health Plan Pro now to become a $100 weekly winner or $500 monthly winner! And don’t forget to keep Coach Foran’s tips in mind the next time you are heading to the dance studio or football field. Fuel your kids, keep them hydrated, but most importantly don’t forget to make time to play. Hopefully you won’t be heading to the ER and will keep them injury-free, but if by chance there is an accident, at least you’ll be covered with UnitedHealthcare. Did you like this post? 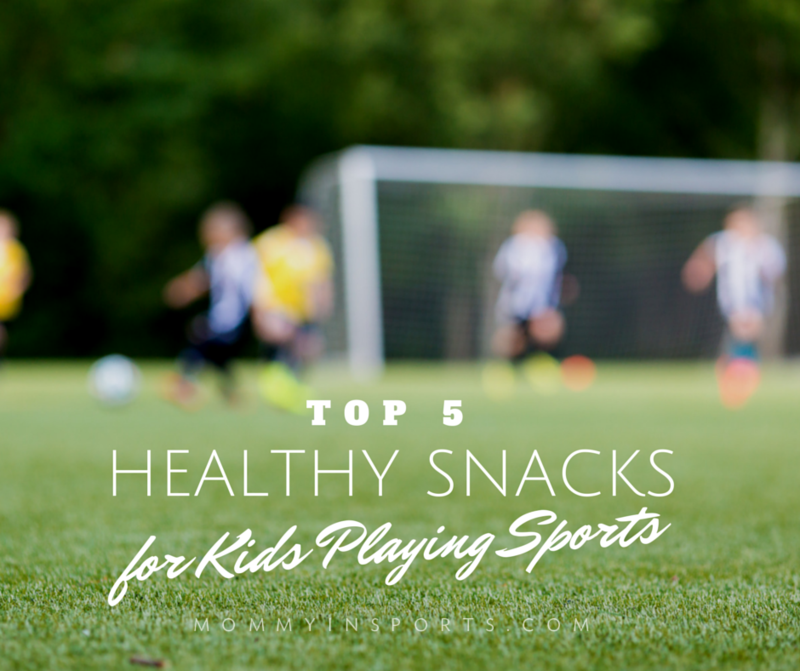 Then check out the Top 5 Healthy Snacks for Kids Playing Sports! Great reminders. It’s easy to get caught up in training mode and forget to let the kids be kids too! This is great advice! I used to play sports when I was younger and eating healthy is so important. 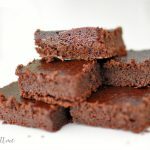 Cutting sugar out makes such a difference My kids aren’t no heavily into sports yet aside from basketball camps and soccer for my 4-year-old but doing what we can to prevent injuries and being aware helps greatly. I like how playing outdoors and regular exercise is mentioned. Kids today are too consumed with technology and aren’t getting out enough. Excellent point and post! Great advice! My kiddo is still pretty young, but what he eats and how well he sleeps definitely plays a part in his performance (in anything, for that matter). Actually, this advice is great for adults, too! great tips… i’m learning so much with this little sports dude in the family now! it’s a crazy kids sports world out there! one of his friends has already gotten a concussion on the FLAG football field. scary. Great advice. It’s incredible to see all the wellness benefits with United Health Care, too. Good tips. But I have to say that I’m a bit surprised that middle school is a good time to start strength training. My little guy is that age and he seems to small for that!